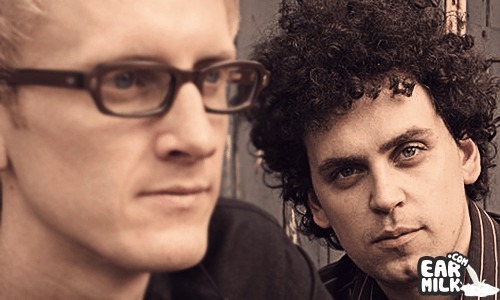 London's Simian Mobile Disco isn't just another electronic production duo – they're industry leaders in challenging the norms of the expectation ..
We've heard a lot over the last few months about Simian Mobile Disco's ground-breaking new album, Whorl, recorded during a handful of dry desert .. It's been four years since English electro-pop artist Little Boots dropped her debut, an album that stirred up the saturated pop market with .. Here at Earmilk, we're pretty big fans of Simian Mobile Disco, and coming from this particular editor, I am here to tell you this track will .. Simian Mobile Disco, what can be said that hasn't already been said, especially in the 2007 post 'Simian, not Mobile, nor Disco, nor Vs. Justice' ..